Home » Malayalam » News » Mammootty starrer Mamankam to go on floors in February 2018? Mammootty starrer Mamankam to go on floors in February 2018? Mammootty starrer Mamankam will be shot in Mangaluru and is a historical drama. 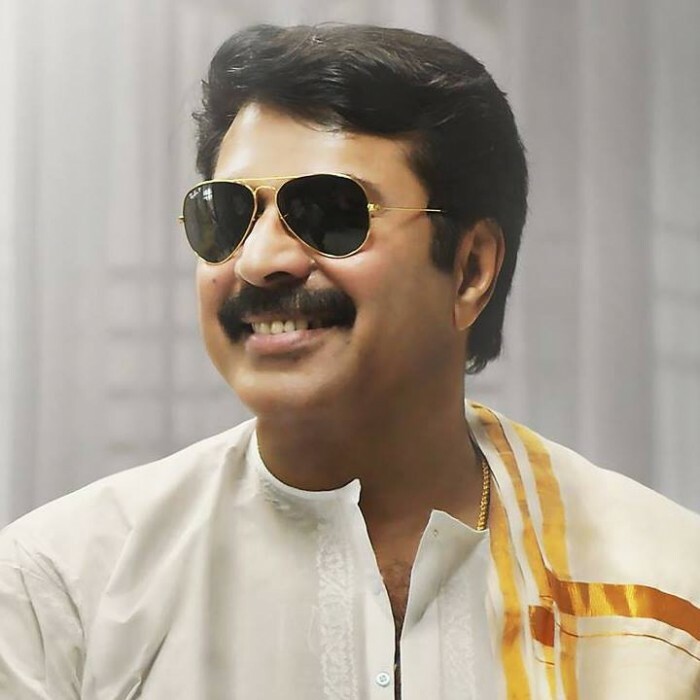 The iconic Mammootty is undoubtedly one of the most decorated names in Malayalam cinema today. During an enviable career that spans over four decades, the National award winner has won the love of fans courtesy his evergreen personality, gripping performances, and range as a performer. Moreover, over the years, he has been a part of several popular films and proved that he is a bankable name in the truest sense. Now, there is some good news for his fans. In an exciting development, his highly ambitious ‘Mamankam’ is set to go on the floors in February 2018. However, the exact date has not been finalised yet. The director is currently zeroing in on the cast and the shoot locations. He will work on the call sheets, thereafter. While the hunt for locations is still on, a major part of the film is going to be shot around Mangaluru. In case you did not know, ‘Mamankam’ is going to be directed by debutant Sanjeev Pillai and will revolve around an ancient festival of warriors that took place in the 17th century. Sometime ago, while announcing the project, he had said that it would be the biggest film of his illustrious career. “Happy to be part of ‘Maamaankam’ which chronicles the journey of the legendary “Chaaverukal” of Valluvanadu. The biggest film I have done so far and it has an outstanding screenplay by debutante director Sajeev Pillai, who has written it after 12 years of research. The film is set in the late 17th century. We are grateful to the legendary Navodaya for their large-heartedness in allowing us to use their prestigious title ‘Maamaankam’. 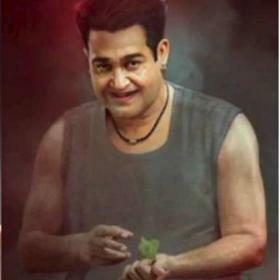 Venu Kunnampilly is producing the film under the banner of Kavya Films. The film will see a big star cast along with me and employing internationally renowned technicians. Will update you more about ‘Maamaankam’,” he had added. 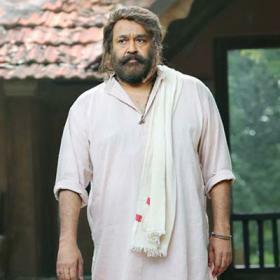 Interestingly, the megastar has previously been a part of period-dramas like ‘Oru Vaddakkan Veergatha’. As such, fans are bound to have high expectations from ‘Mamankam’. Well, we wish Mammootty good luck and hope that he adds another successful film to his kitty. On a related note, even at his age, Mammootty is one of the busiest stars in M-town. He will soon be seen in the big Christmas release ‘Masterpiece’. The film features him in the role of a rowdy professor. 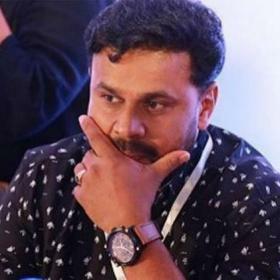 The film is a Ajai Vasudev directorial and also has Poonam Bajwa and Unni Mukundan in the lead. 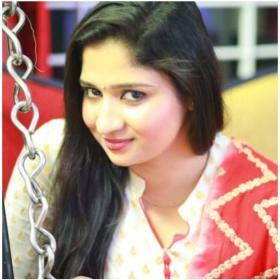 Recently, Poonam had said that she had really enjoyed working with Mammootty. “I had a blast on the sets. I enjoyed working with Mammootty sir. But, what hooked me to Masterpiece is the role of a college lecturer. Rarely do such roles come to me. It is like a graduation, from student to teacher. It reminded me of my college days. It would feel so surreal acting like a teacher. But, in the end, it was such a great experience. This was something I was looking forward to when Ajay Vasudev narrated the script to me,” she had told a leading daily. Besides ‘Masterpiece’, he has has ‘Parole’ and ‘Streelights’ in hios kitty. In ‘Parole. He will be seen opposite Ineya. A few days ago, she had said that working with Mammootty was a good experience for her. “He was very supportive and while we were doing a lengthy, emotional scene, Mammukka asked the cameraman to take a close up shot of mine. It was a sequence in which our characters were having an argument. He even took the mike from Sarath and directed the scene himself. Everyone on the set said he would do something like that only when a performance moved him. I felt really honoured,” she had told a leading daily. 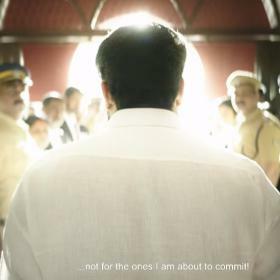 As far as ‘Streetlights’ is concerned, it is a Tamil-Malayalam bilingual and will see Mammootty essay the role of a cop. So, are you looking forward to these films? Comments, please!